These are the voices of many people in different forms of relationships today. Everyone has been hurt by someone they thought they could trust. It hurts because we trusted, and got disappointed! The effect of the rolled over pain and unattended disappointments have left strains in a lot of families. Many marriages today are very far from their places in destiny because of one disappointment or the other. 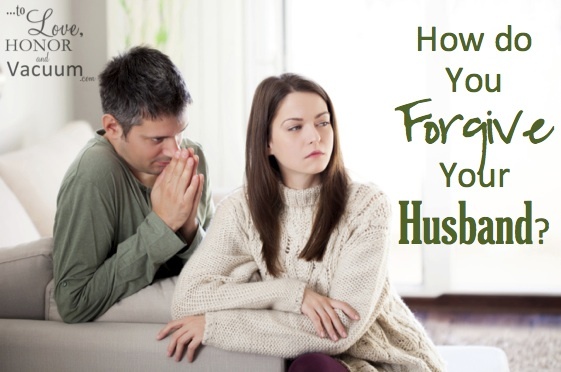 Spouses are unable to get past the pain of disappointment to healing and fulfillment. How do we get to this place while being led by the Word of God? This is the question I pray this article will answer. Every relationship thrives on the ability to forgive and forget. Everyone must come to accept forgiving and forgetting as a lifestyle and the key to having fulfilled relationships. For some time now when I see couples, I keep seeing the wonder of what lies between them. For every couple having a great time together, laughing and working together, there lies forgiving and forgetting. Hurting one another is inevitable where two people are working closely with one another and especially in marriage. A friend used to say,” I can only step on your toes because we are close enough to each other”. Offense is inevitable in any relationship of any kind: the closer the relationship, the greater the possibility of offense. Someone once said there are very few people who can hurt you like your spouse and children. This is the fact of life we must live with. But when there is an offence what do we do? How do we get around it to get to our perfect destination of Peace and Harmony? So many families are under the captivity of unforgiveness, brothers and sisters in discord because of longstanding sibling rivalry, husband and wife relationships heavily strained because of past offences. And in some cases, the marriage ends in divorce. How do we ensure our relationships do not become part of the statistics? Now Israel loved Joseph more than all his children, because he was the son of his old age: and he made him a coat of many colours. And when his brethren saw that their father loved him more than all his brethren, they hated him, and could not speak peaceably unto him. And they sent the coat of manycolours, and they brought it to their father; and said, this have we found: know now whether it be thy son’s coat or no. And the Midianites sold him into Egypt unto Potiphar, an officer of Pharaoh’s, and captain of the guard. (Genesis 37:3-36). Just like Joseph I am very sure you have the right to feel offended. Being angry really is not a sin. Scripture confirms it to us in Ephesians 4:26 “Be ye angry, and sin not: let not the sun go down upon your wrath:” Really you have a right to feel offended but how do we ensure that SIN does not take hold of your anger. Offense always leads to bitterness where not properly taken care of. Jesus taught us through the Bible that we should forgive as many times as we are offended. Keeping offense takes us off the path of trusting God! When we keep offense we take over, instead of allowing God to defend us. I hear someone say this lady does not know what she is talking about, I should just forget that I read this. This is the more reason you must forgive. We forgive first for our own sake, for our own healing. When our Lord Jesus Christ was teaching us how to pray He said forgive us just as we forgive others! We need to forgive just as much as we require forgiveness ourselves. And do not we all need God’s Forgiveness? We need to forgive because we must get to our place in destiny. I believe Joseph got to destiny because he forgave. He had forgiven his brothers even before his first encounter with them after they sold him off. The story of Joseph is one that thrills me every time I read or think about it. After reading and meditating on his story I wondered how he was able to forgive his siblings. He had every right to be bitter against them and even God. He got revelations from God about his future and instead of having things fall in place from then on, his life seemed to go haywire. His own brothers sold him into Slavery, his master’s wife wanted to sleep with him and when he stood his ground in the fear of God, he landed in prison. At some point I thought he would have just given up on God, but he did not. Rather, he held on to God the more; and little wonder, even in the prison he was interpreting dreams. We cannot afford to lose hold of our God-given promises because of bitterness. As I write, I sense some people are not just bitter against their spouses, but even their in-laws and this is creeping into the relationship they have with their spouses. I pray that healing will come for every hurting soul. We are forgiven as much as we forgive ourselves. Forgiving after a broken heart! It can be very difficult after a heart has been broken too many times by the same person. I will not just speak scriptures and walk away. Nothing heals the heart more than the Word of God! Yes your heart has been stepped upon without care but you need to take responsibility for your heart. What do we do about the unrepentant we need to forgive? You and I have the responsibility of choosing to forget. Choose to let go. You will have flash back of the pains and disappointments but as you decide to forget and act contrary to your feelings of revenge you will get to the place of healing and wholeness. And when Joseph’s brethren saw that their father was dead, they said, Joseph will peradventure hate us, and will certainly requite us all the evil which we did unto him. And they sent a messenger unto Joseph, saying, Thy father did command before he died, saying, So shall ye say unto Joseph, Forgive, I pray thee now, the trespass of thy brethren, and their sin; for they did unto thee evil: and now, we pray thee, forgive the trespass of the servants of the God of thy father. And Joseph wept when they spake unto him. And his brethren also went and fell down before his face; and they said, Behold, we be thy servants. And Joseph said unto them, Fear not: for am I in the place of God? See everything as working together for your good. As much as people act wrongly against us, it does not change God’s plan, it is part of His plan. “For our light affliction, which is but for a moment, worketh for us a far more exceeding and eternal weight of glory;” (2 Corinthians 4:17). When we face injustice as Christians, we should remember that Jesus Christ suffered much more injustice for our sake. “For unto you it is given in the behalf of Christ, not only to believe on him, but also to suffer for his sake;” (Philippians 1:29)“And we know that all things work together for good to them that love God, to them who are the called according to his purpose.” (Romans 8:28). Things work together for good only when we are in line with God’s love and purpose. Being in line with God’s love and purpose is to forgive and forget. This is the very difficult part. There is no simple answer other than letting the Holy Spirit guide you in all your ways. Our Lord Jesus promised never to leave us without comfort and He keeps this promise through the Holy Spirit, the Seal of our redemption. The person you need to forgive may not be repentant, and may be your spouse or someone you cannot readily get rid of. Yet you need to keep on holding on to the Word of God and allowing His Spirit to guide you in all your ways. Ensure you have no resentment and be open to God about your feelings. Sometimes we are hurt and heaven knows we are, and we ought to feel hurt. The best part is that we have a High Priest that is moved by our issues. He understands betrayals and hurt more than you think. He can get you through this also. Pray sincerely telling God exactly how you feel and watch a miracle begin in your heart! He will fill you with so much love than you can ever imagine! You are on your way to healing! From experience I have found that it is necessary for couples to set rules for what can and cannot happen in the event of any disagreement. It is interesting that often we assume our marriages will just work out fine, especially for Christians, but today we have found that it takes a deliberate attempt by both partners no matter how Spirit filled to make it work. Decide as a couple limits of how far you will ever go in the case of a disagreement. No Physical Abuse, name calling, bringing up the past except that is what the discussion is about. No dragging of third parties into the argument, stick to the matter that needs to be addressed. Respect your partner’s feelings. There is so much that we could share, here is a link you can go to for more information. 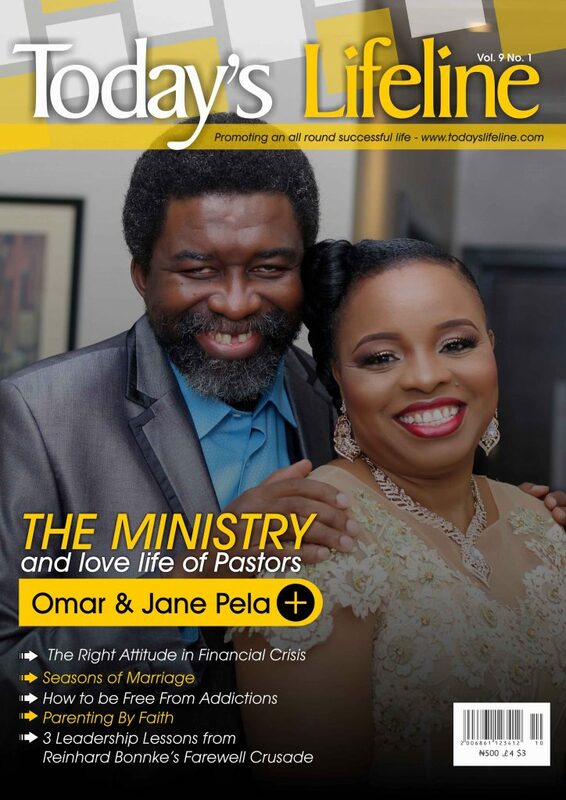 Maybe you are reading this article and your marriage just came out of a terrible storm and the wounds are still fresh, this is good information for you. You know you have done wrong and you have been forgiven, it is not time to forget completely it ever happened. It is time to build back confidence into your partner. Your partner is trying to do the right thing by forgiving you, so you need to make it easy by “bearing fruits worthy of repentance” (Matthew 3:8). Make deliberate efforts with the help of the Holy Spirit to take your family far away from yesterday. Thank God you have taken the road to freedom which is forgiveness. Now, it is time to forget. Forgetting takes deliberate effort not to go back there, for your own sake! Your mind will wander back to the pain, please make deliberate effort to offload your mind of your hurts, do not push them back, bring them up and deal with them. Trust the Holy Spirit to help you do the right things to renew your love. Fill up your being with God’s Word. Nothing heals like God’s Word.